Ok ok I have been blogging a lot about NYC restaurants. I am a Westchester girl born and raised in Yonkers.. 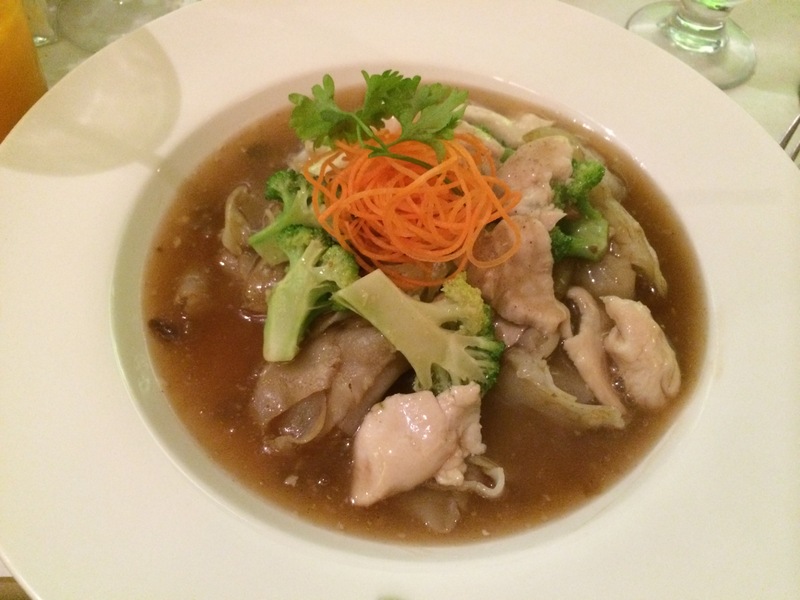 So I figured I would blog about some of my favorite restaurants in Westchester. DThai Kitchen in Thornwood, NY. I LOVE Thai Food and I love this restaurant.. I found out about this restaurant a few years ago when they first opened.. It’s a small restaurant with some outdoor seating. The owners are very friendly and always give us extra shrimp chips and peanut sauce.. They offer wine and beer and my fav Thai Iced Tea. They always have daily specials. But, we usually always get the same dishes (we are boring that way..)We always start with tapas for two where you get to pick three appetizers from the menu. We typically pick chicken satay, spring rolls, calamari or fried tofu. They all come with delicious dipping sauce . For entrees we usually order Pad Thai chicken or shrimp (depending on the day) Pad See Ew,Laahd Na chicken and Chicken Fried Rice. We usually ask for the spices on the side because we like it spicy. 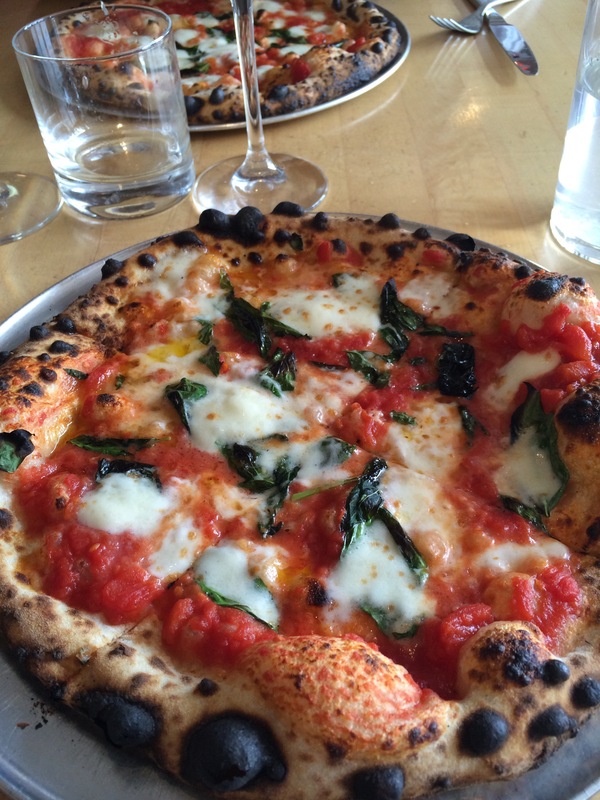 Burrata’s Brick Oven Pizza my fav pizza place in Westchester..it’s located in Eastchester, NY. It’s a pretty new restaurant . I typically go there for lunch but I occasionally have dinner when I’m in the area.. They have an awesome lunch special mon-thurs. You get a personal brick oven pizza with a choice of soup or salad. I always get the salad which is tossed in a light basalmic vinaigrette. I get the margarita pizza or The Sopresatto (my fav). The risotto balls are also delicious! I love the look of this place its a small restaurant with a nice bar. The wait staff is always friendly. Bar Taco in Portchester, NY is a pretty happening place. It’s always busy. They have a nice vibrant crowd of people whenever I go. Everytime I’m there I always wonder why I don’t dine/drink here more often. Their drinks are great. I typically drink margaritas and we always get plantains because I love me some platanos:) we also get the corn with crumbled cheese and cayenne on top. Then we order tacos(fish, chicken, steak, choriza, etc). Everything comes out in small plates for you to share. I love coming to this place on a warm summer night it has a great vibe. 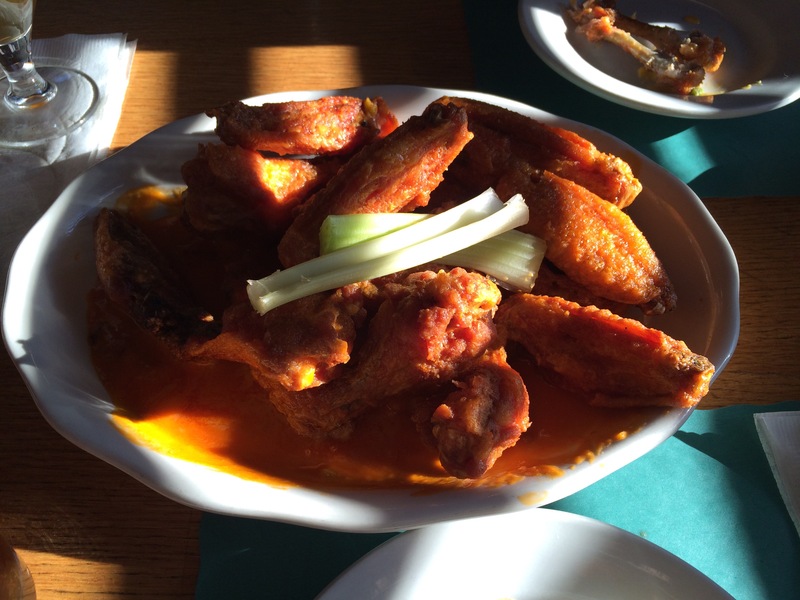 Candlelight Inn: Any one who lives in the #914 knows about Candlelight Inn and their amazing wings! The place is very small and dated which adds to it’s charm. It’s located on Central Ave in Scarsdale, NY. In the warmer months they have outdoor seating. It’s always busy so be prepared to wait. (Write your name down on the clipboard)The wings are so worth it and I always accompany it with waffle fries and jalapeño cheese sauce ! Yum! They have plenty of beer on tap to wash it all down with! They are cash only, however there is a ATM on site.